END OF SEASON 2017-18 MOTORCYCLE SELL OFF. Offers accepted until 21 June 2018. 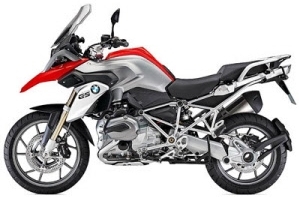 1 x BMW R1200GS Watercooled, Red Jan 2016, 53054, BMW panniers, top box, engine bars, wire wheels, tilting ABS and Traction control, , Power clutchless shift, Cruise Control, Electronic Suspension. 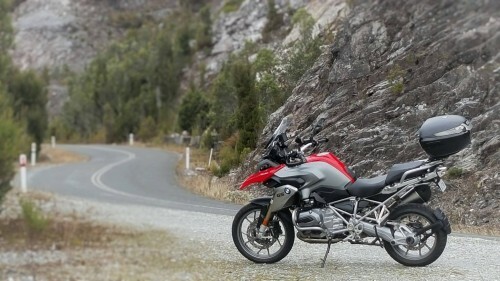 1 x BMW R1200GS Watercooled, Red, Oct 2016, 53054 BMW panniers top box, engine bars, wire wheels, tilting ABS and Traction control, Power clutchless shift, Cruise Control, Electronic Suspension. 1 x Suzuki Vtrom 650. Blue 2015 63290, Heated grips, ABS, Hand Guards, pannier frames, engine protection bars. centre stand, Top Box, fresh Chain and sprockets. Small tear in seat. 1 x Suzuki Vtrom 650. White 2014 66800. Heated grips, ABS, pannier frames, engine protection bars. Top Box. 1 x Suzuki Vstrom 650, 2010, 81466, heated grips, engine bar, pannier frame. New chain and sprockets. 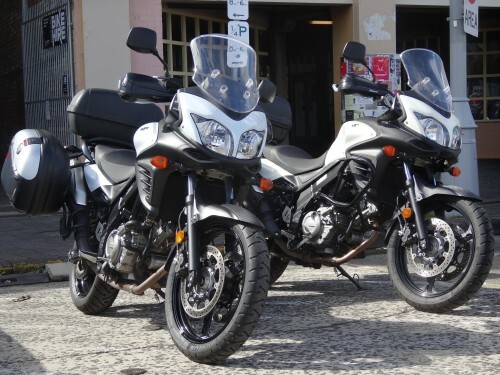 1 x Honda NC700, 2012, 68245, heated grips, ABS, engine guard, pannier frame, top box. All of these bikes are very clean, none or insignificant damage, running well. Their only sin is higher than average kilometres caused by being ridden round and round Tasmania. They are not city bikes, all country kilometres, and no gravel roads, so clutch, brakes, and engine oil always warm which is the best possible scenario for minimum wear and tear. You are welcome to inspect at our Brooke street Hobart depot, or we can send you additional photos. We can accept your offers until June 21 2018. Best reasonable offer buys the bike.